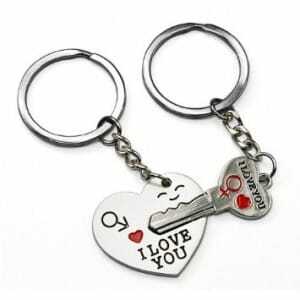 Click here to visit the Amazon site and you’ll be able to score a Key To My Heart cute couple keychain for $0.79. They’re currently also offering free shipping for everyone. You can click here to view more of Sodial’s deals. *Keep in mind Amazon prices can change, especially for deals, so make sure it’s still $1.15 before you add it to your cart.